We’ve got a few news items this week, but nothing incredibly significant. There’s been a follow-up to the recent controversy surrounding the creative director at Microsoft who went a little overboard mocking people who criticized the rumours about the always-online Xbox console. He’s left the company now. There’s also been word from Nintendo that they are shutting down several of the services offered on the old Wii. While this shouldn’t really shock anyone, it’s still worth noting for those who have console. This may be an incentive to step up to the new Wii U. More importantly, there’s been more details revealed about the new Dark Souls 2 game. A gameplay trailer and an interview with IGN show that the game will stay true to its original spirit, but will offer improved visuals and a number of new ways to die. 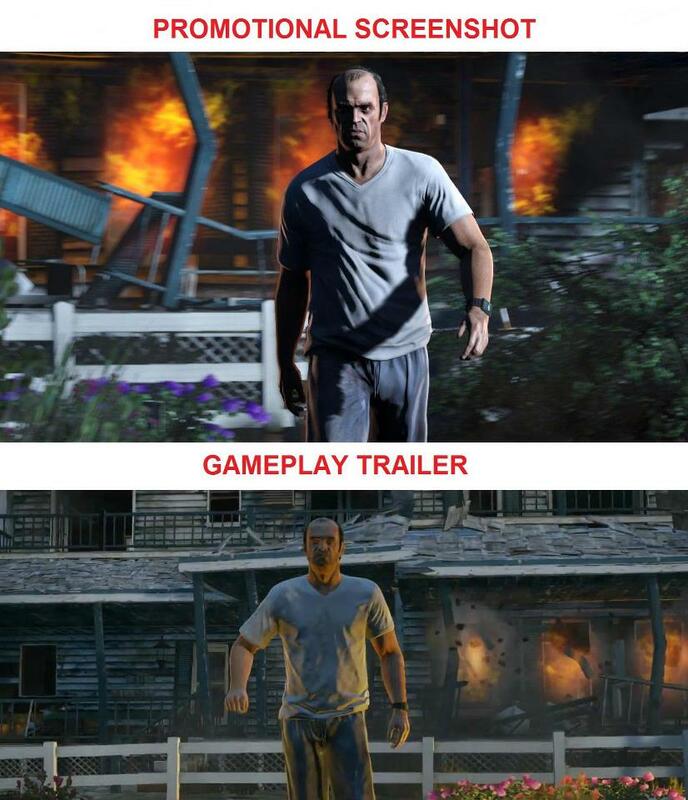 On another note, some leaked gameplay screenshots of GTA V have been compared to the promotional screenshots that Rockstar have been issuing, and to put things nicely: they’re a little misleading. The gameplay screenshots look more like Red Dead Redemption visuals ported into the GTA world. That’s not exactly a bad thing, but we’ve been led to believe that there was going to be some significant visual improvements to the newest installment of the GTA franchise. That does not seem to be the case. The game in the background is Skate 3. Tune in tomorrow for our Quick Look of 10,000,000!